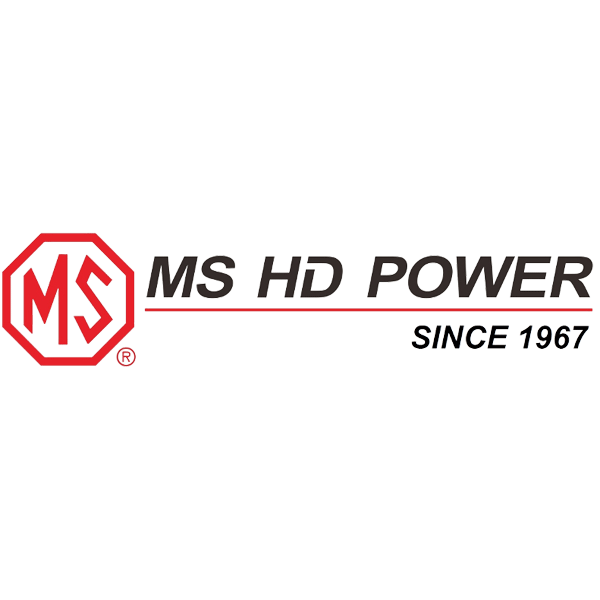 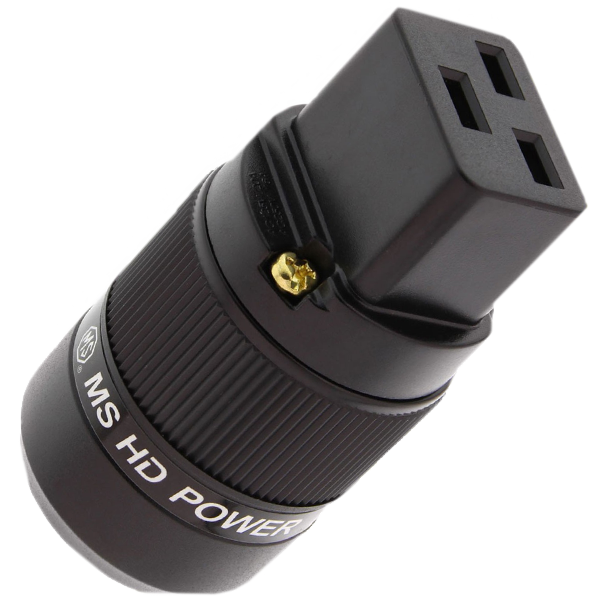 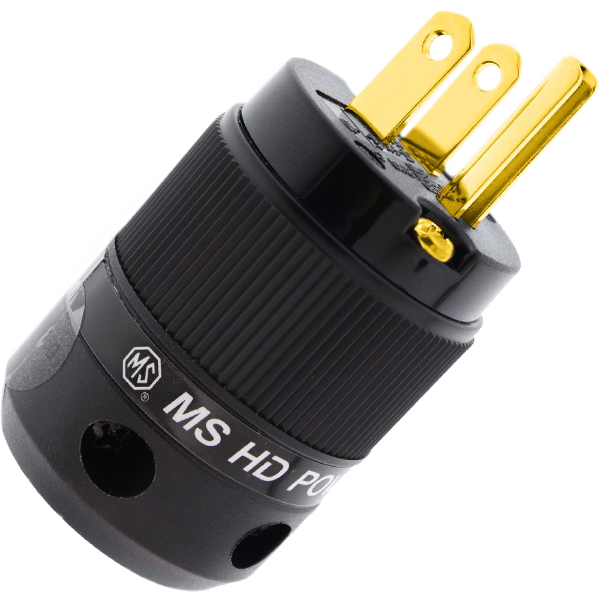 MS HD Power is the high-end audio trading name of Winbo Industries (H.K.) 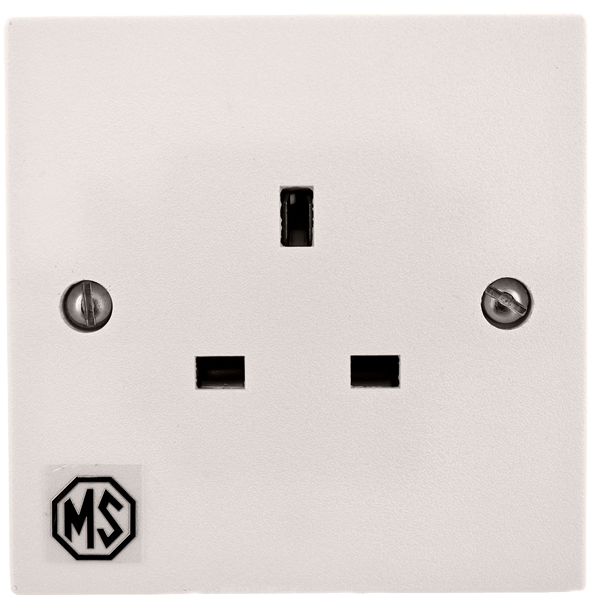 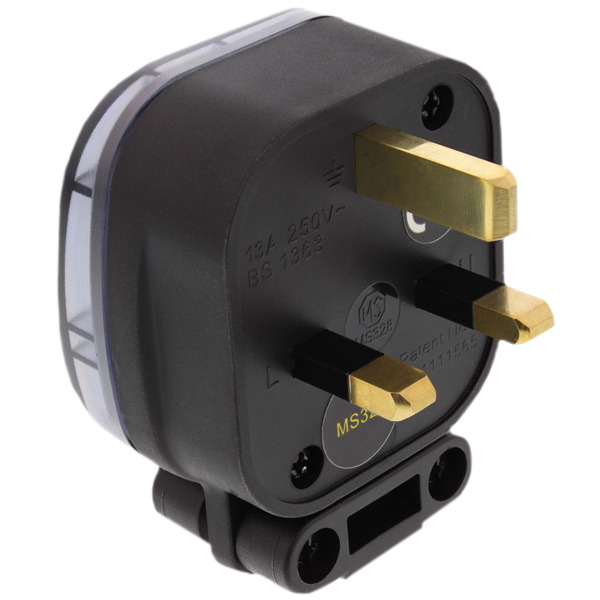 Ltd. a well established Hong Kong based company with over 30 years of designing and manufacturing electrical plugs and sockets. 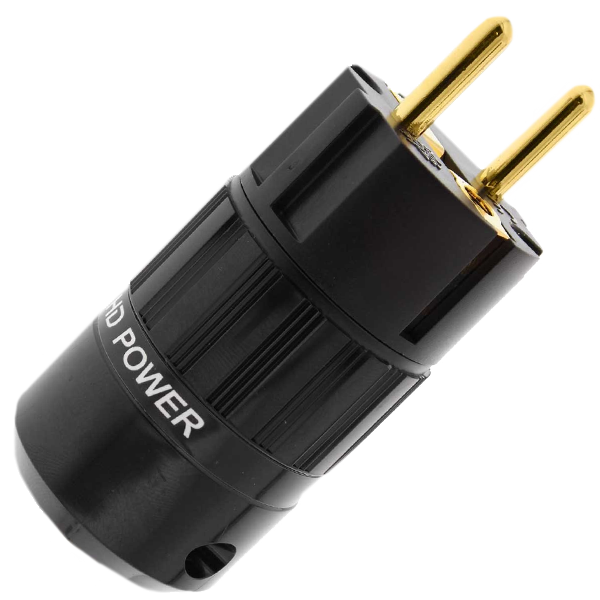 Supported by an advanced, versatile and well organized Research and Development Team that has electrical engineers, mechanical engineers, material engineers, quality engineers and many technicians. 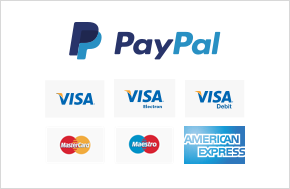 All products are guaranteed to be of excellent quality and sold at a competitive price.